OPENING ~ I vow to thee my country. ENGLAND ~ Land of hope and glory. THE SEA ~ Rule Britannia. IRELAND ~ Londonderry Air. 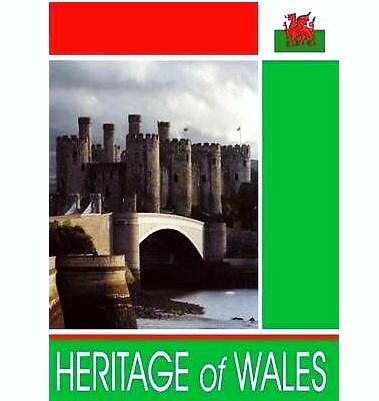 WALES ~ David of the white rock ~ Men of Harlech ~ All through the night ~ God bless the Prince of Wales. FINALE ~ Zadok the priest. 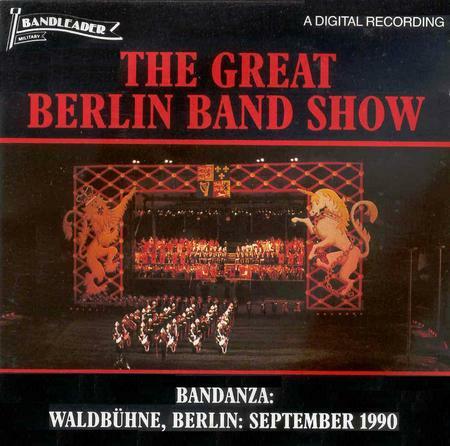 MARCH OFF ~ Auld lang syne. Calon lan ~ Onward, ye people ~ Sanctus from the German Mass ~ Arwelfa ~ Selection: Les Miserables (a) Do you hear the people sing? (b) I dreamed a dream (c) Master of the house (d) On my own (e) Drink with me (f) Empty chairs at empty tables. Shine, Jesus shine ~ For this purpose ~ Give thanks ~ There is a redeemer ~ O how He loves you ~ Majesty ~ Show me the way ~ Jesus we enthrone you ~ Broken for me ~ Abba Father ~ Spirit of the living God ~ He is Lord. 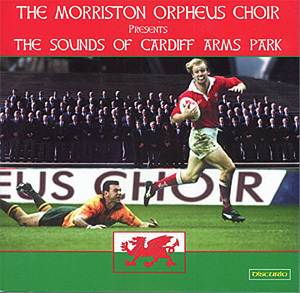 Morriston Orpheus. Gwalia Male. Dunvant Male. Pontarddulais Male Choir. 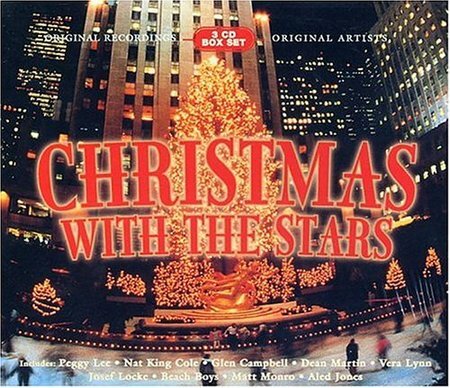 Have Yourself a Merry Little Christmas ~ Joy to the World ~ When a Child is born ~ Ding Dong Merrily on High ~ Silent Night ~ God Rest ye Merry Gentlemen ~ Christmas Medley (Do they know its Christmas ~ Saviours Day ~ Mistletoe and Wine ~ Happy Xmas (War is Over) ~ Hark the Herald Angel Sing. 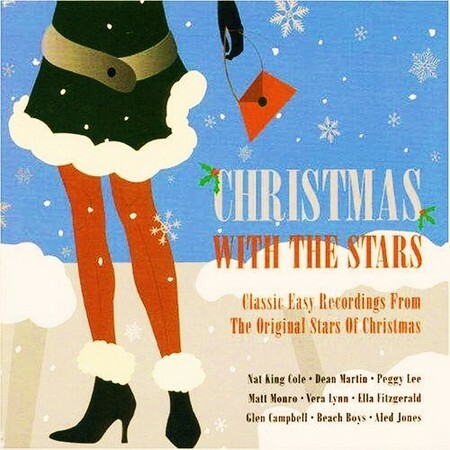 MOC tracks: CD5 'Glory in the highest' - We three kings ~ While shepherds watched. 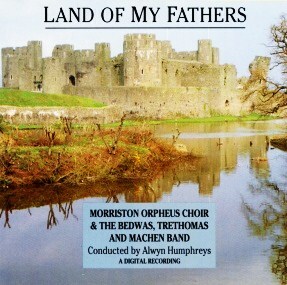 MOC with Bedwas, Trethomas and Machen Band: Land of my Fathers ~ Where shall I be? ~ Calon Lân. 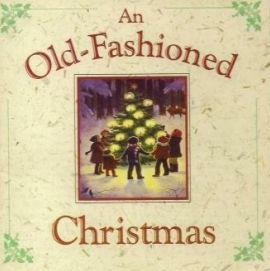 MOC tracks: Rise up shepherd and foller ~ Anvil chorus ~ Deep harmony ~ My Lord what a mornin' ~ Goin' home. 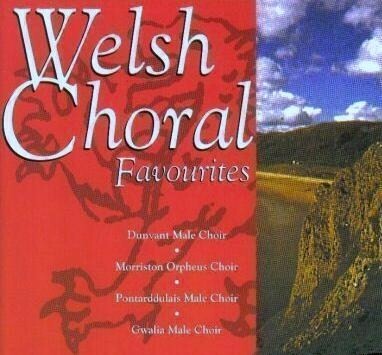 Also featured on this this CD Dunvant Male Choir (with a young Bryn Terfel as soloist) Canoldir Male Choir, Pontarddulais Male Choir and Treorchy Male Choir. 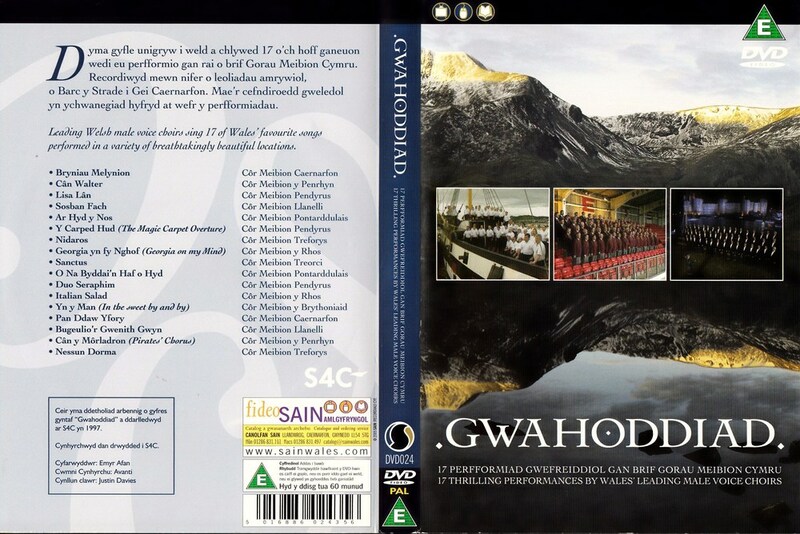 Cwm Rhondda ~ Cymru Fah ~ Dafydd y Garreg Wen ~ Gwhoddiad ~ Welsh medley (Blaenwern ~ Hyfrydol ~ Aberystwyth) ~ Ar Hyd y Nos ~ Salute: The Prince of Wales ~ We’ll Keep a Welcome. MOC and many more male choirs. Tom Jones, Dames Gwyneth Jones, Dennis O'Neill, Oliver Sammons ( boy soprano) Bands of the Welsh, Irish, Scottish and Coldstream Guards. 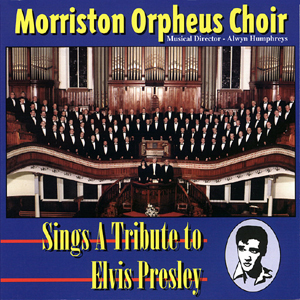 Aristists include: Morriston Orpheus Choir. Shirley Bassey. Ken Dodd. Vince Hill. Howard Keep. Ian Wallace. The Silver Screen Orchestra. 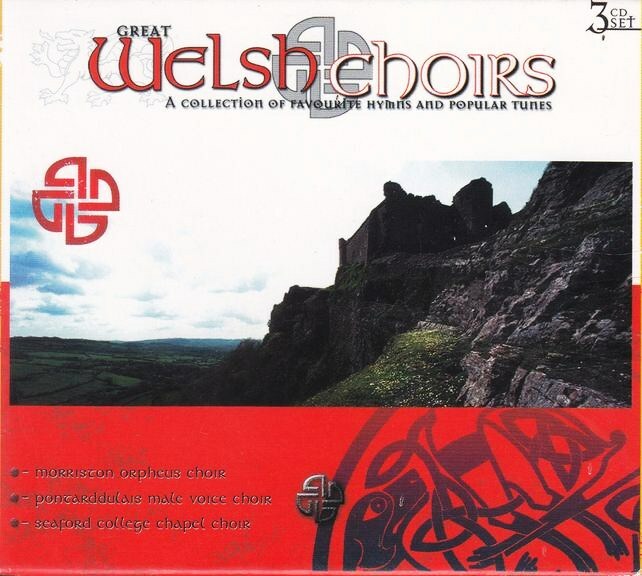 1993 Welsh Choral Favourites Vol 2. 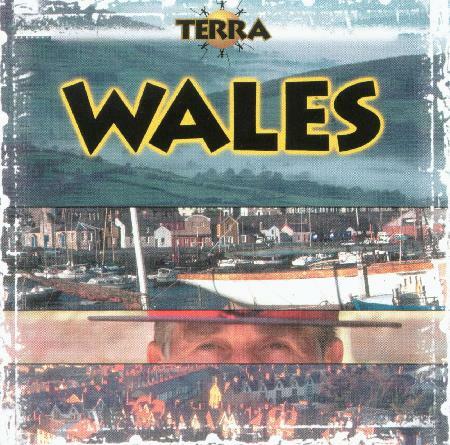 This cassette was produced with the co-operation of the conductors, accompanists and choristers of the nine male voice choirs based in the catchment area of the 1993 Urdd National Eisteddfod. Not only will it help the Eisteddfod financially, it will also advertise the event, and demonstrate the wealth of Male Voice talent to be found in the Lliw Valley and the Swansea area. The Rhythym Of Life ~ Give Me Jesus (Soprano Solo ~ Iona Jones) ~ When I Fall In Love ~ Where Could I Go But To The Lord ~ Sound An Alarm ~ There Is A Balm In Gilead ~ My Wish For You ~ Cwm Rhondda. 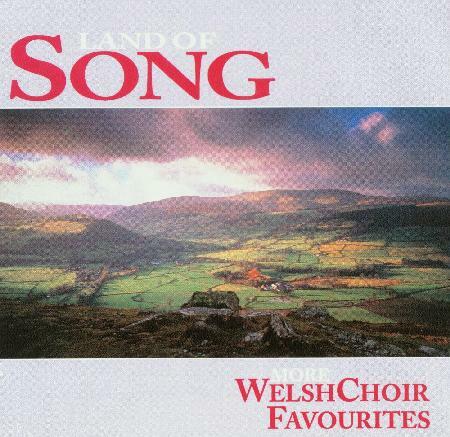 CD1 Land of my fathers ~ Where shall I be ~ Aberystwyth ~ Joanna / Crugybar / Ebenezer Welsh hymns medley ~ My hero ~ Onward ye peoples ~ By Babylon's wave ~ Calon Lan ~ Morte Christe ~ Non nobis Domine ~ Give me Jesus ~ Sound an alarm ~ There is a balm in Gilead ~ Be still my soul ~ Where could I go but to the Lord ? ~ Cwm Rhondda. 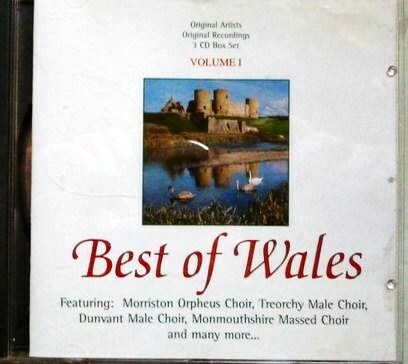 CD2 Men of Harlech ~ Amazing Grace ~ The very best time of year ~ It's now or never ~ Deep harmony ~ My Lord, what a morning ~ My dearest dear ~ Unwaith eto ~ Can't help falling in love ~ How great thou art ~ Mary's boy child ~ They led my Lord away ~ Credo from the St. Cecilia Mass ~ Hireath ~ The Virgin of the Angel Host (Verdi) ~ Kalinka. 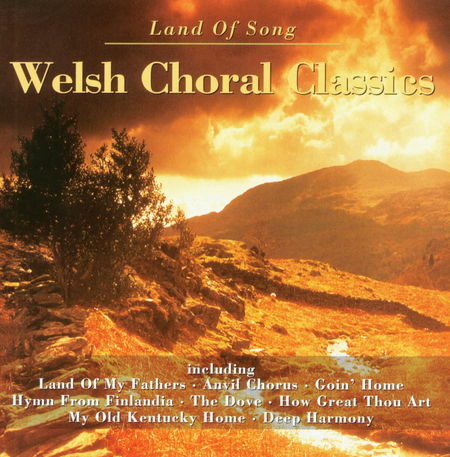 MOC tracks: Land of my fathers with the Bedwas, Trethomas and Machin Band ~ Where shall I be ~ Calon Lân ~ Rise up shepherd and foller ~ Anvil Chorus ~ Deep Harmony ~ Going Home. 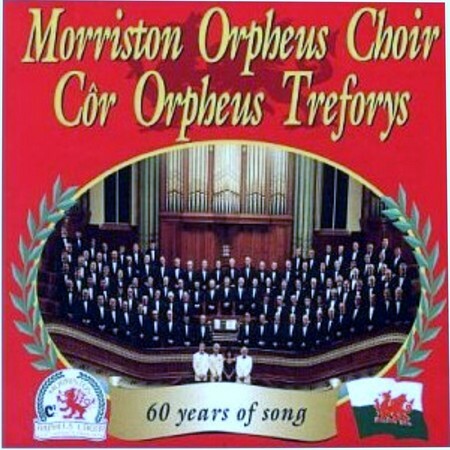 Artists: Morriston Orpheus, Treorchy Male and Dunvant Male c hoirs, The Monmouth Massed Male Choir, Rhos Orpheus, the Cory Band, Second Festival of 1000 Male Voices, Dowlais Male Choir. 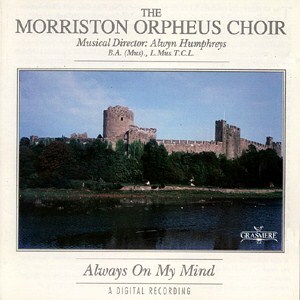 Morriston Orpheus Choir. 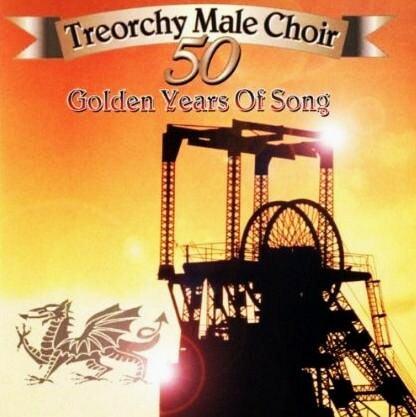 Treorchy Male Choir. Band of the Welsh Guards. Monmouth Massed Choir. 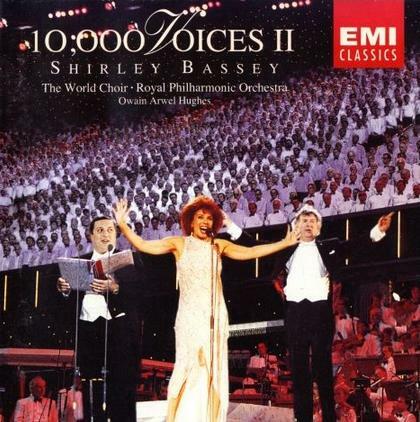 Choir of 1000 voices. 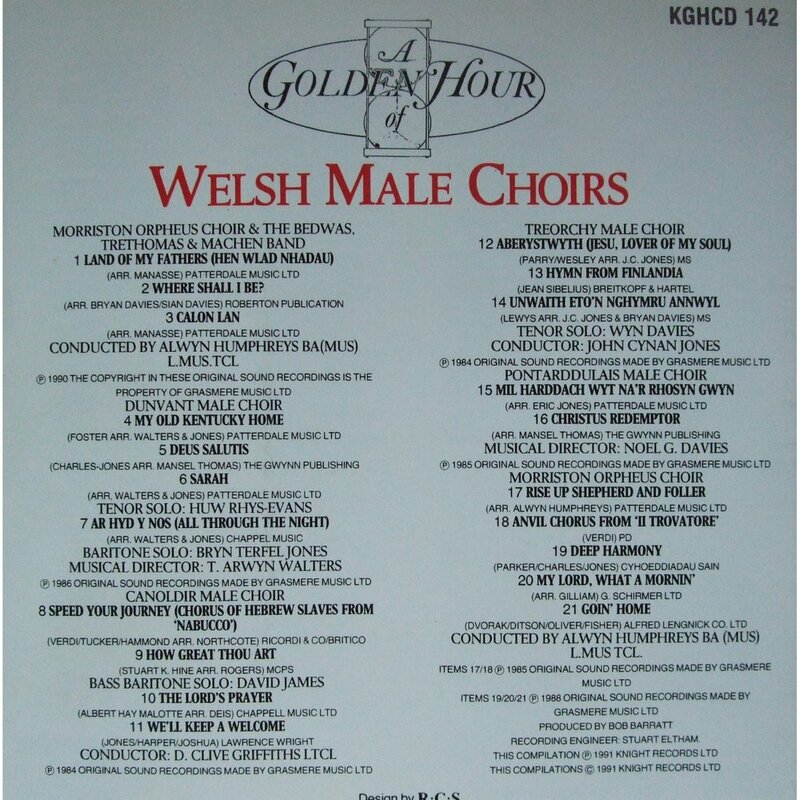 Orpheus tracks include: We'll keep a welcome ( MOC and Treorchy) ~ Harlech ( MOC & Band of Welsh Guards) ~ Myfanwy ~ Cwm Rhondda ~ Gwahoddiad ~ How great thou art ~ Llanfair. 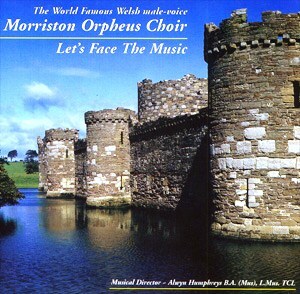 Artists: Morriston Orpheus Choir. Treorchy Male Coir. Pontarddulais Male Choir. Dean Martin. Beach Boys. Peggy Lee. Ella Fitzgerald. George Mitchell Minstrels. 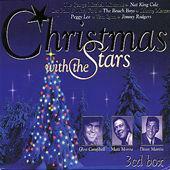 Matt Monro and more.. The MOC sings alongside its friends in Treorchy to 'help' with them with two standards: Cwm Rhondda and Gwahoddiad. 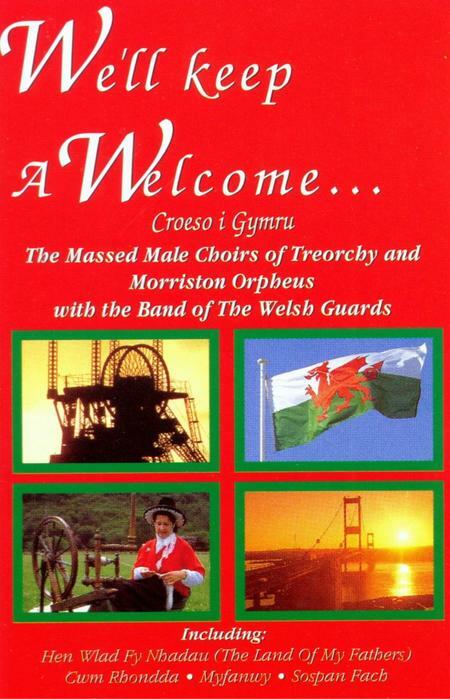 And you can hear the MOC on another Treorchy CD issued in 2002, called The Best of Treorchy Male Voice Choir. 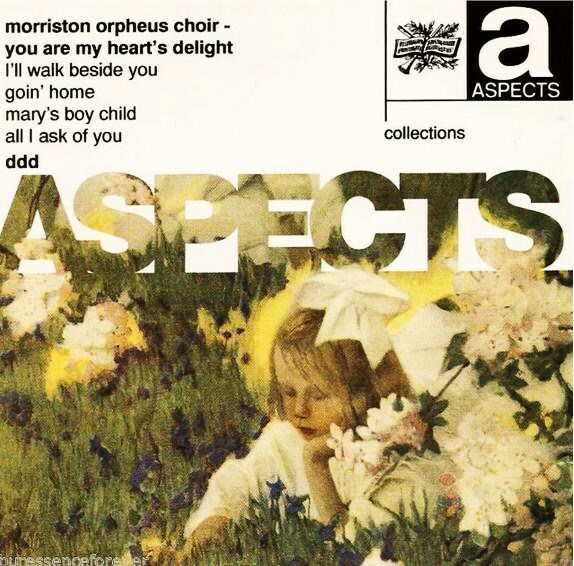 Orpheus tracks: Cartref ~ Elizabethan Serenade ~ Amazing Grace ~ Kumbayah ~ We'll keep a welcome ~ March of the Men of Harlech (with the Band of the Welsh Guards) ~ Land of Song ~ How great thou art ~ Abide with me. 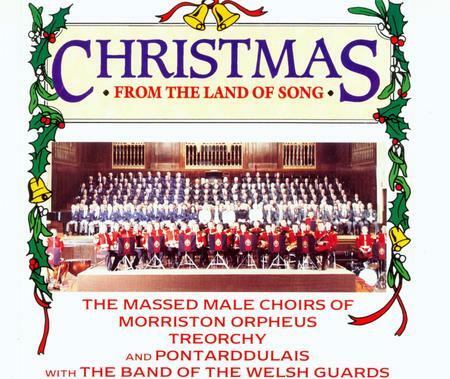 Morriston Orpheus, Canoldir, Pontarddulais, Treorchy, Rhos and Dunvant Male Choirs. Bedwas ,Trethomas and Machen Band*. Ivor Emanuel. 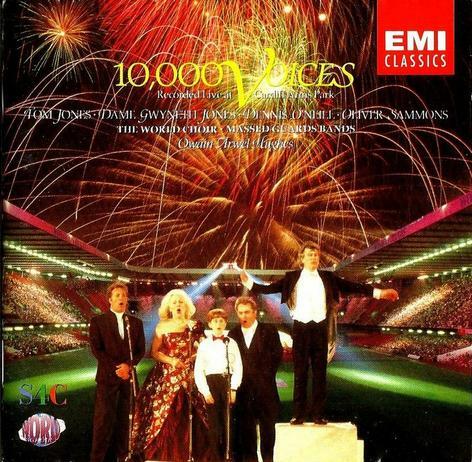 MOC tracks Don't cry for me Argentina ( Margaret Williams, soprano) ~ Memory. 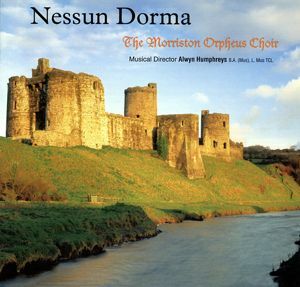 MOC track Nidaros, conducted by Alwyn Humphreys and recorded in Sacred Heart Concert Hall, Morriston. 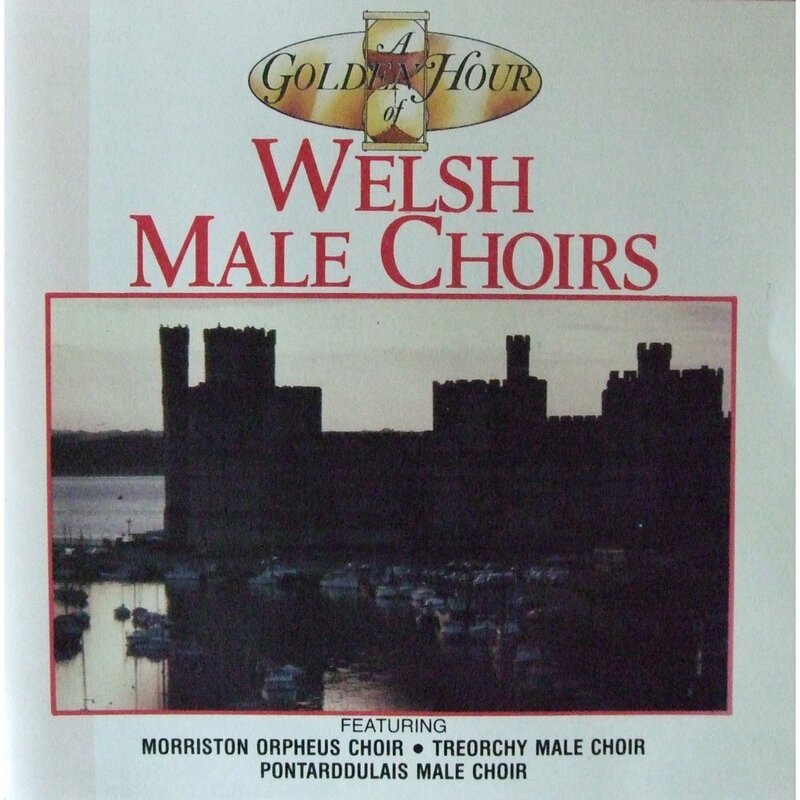 Other male voice choirs represented on the other tracks are Caernarfon, Penrhyn, Pendyrus, Llanelli, Pontarddulais, Rhos, Brythoniah and Llanelli. Disky HR 8839 12. 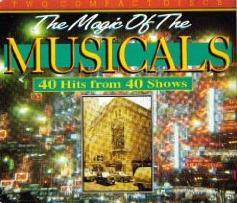 A three CD boxed set. MOC and Band of HM Marines: Rodgers and Hammerstein show stoppers. 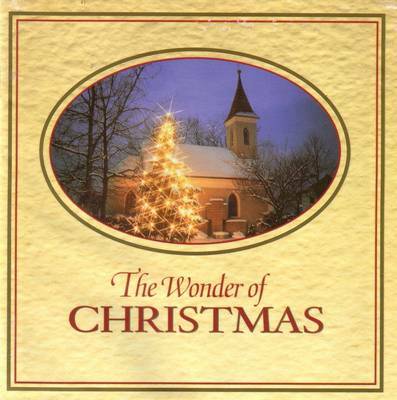 CD 3: MOC: Amazing Grace ~ The old rugged cross ~ Nessun dorma ~ The way you look tonight ~ Abide with me (tenor solo Wyn Ashton) ~ Morte Criste ~ Let's face the music and dance ~ And did those feet in ancient times ~ Little drummer boy ~ How great thou art ~ Speed your journey. 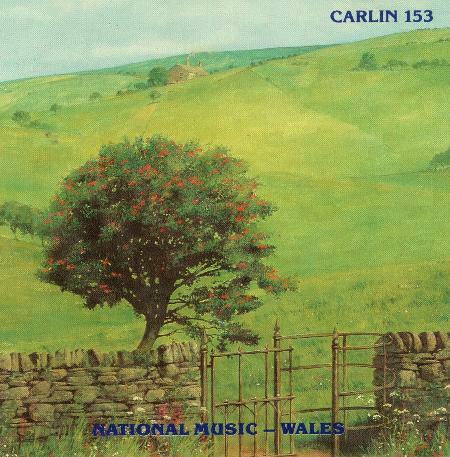 Orpheus tracks: Dies Irae ~ Cymru fach ~ Cadwyn O emyn. Return to sender ~ There goes my everything ~ Reach out to Jesus ~ She’s not you ~ Can’t help falling in love ~ Lead me, guide me ~ Love me tender ~ Stand by me ~ Are you lonesome tonight? ~ The girl of my best friend ~ Wooden heart ~ Take my hand, precious Lord ~ Old Shep ~ It’s now or never ~ An American trilogy ~ The wonder of you ~ I’m gonna walk ~ Always on my mind. All I ask f you ~ How soon ~ I dreamed a dream ~ Think of me ~ The wonder of you ~ God’s choir in the sky ~ Going home ~ Smiling through ~ True love ~ Nessun Dorma ~ An American trilogy ~ Tribute to the USA (a) America the beautiful (b) God bless America (c) The star spangled banner) ~ Memories of Martha ~ Let’s face the music and dance ~ The flower that shattered the stone ~ There is nothin’ like a dame ~ Love me tender ~ There goes my everything ~ Are you lonesome tonight? ~ Wooden heart ~ In the spirit. 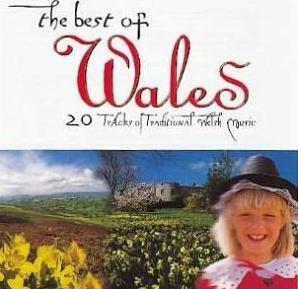 Produced by Gordon Lorenz for Roger Woodhead Productions Ltd.
Welsh chant ~ Fanfare from Cardiff ~ We’ll keep a welcome ~ Delilah ~ Sospan fach ~ Cwm Rhondda ~ Hymns and arias ~ I vow to thee my country ~ Flower of Scotland ~ Danny boy ~ Calon lân ~ Gwahoddiad ~ Rachie (I bob un sy’n fyddlon’) ~ Myfanwy ~ Now is the hour ~ Aberystwyth ~ Swing low sweet chariot ~ Land of my fathers ~ We’ll keep a welcome (Refrain) ~ Welsh chant. 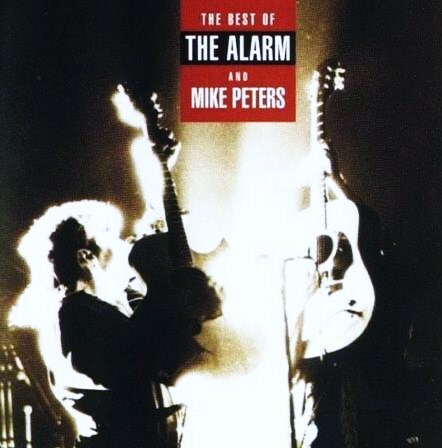 This recording reached 4th place in the Classic Chart in New Zealand and 9th in the FM Classic Chart in the UK. 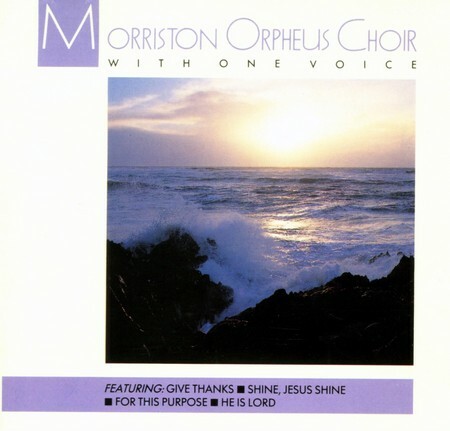 Licensed from Music Masters Ltd.
Choirs: Morriston Orpheus. Treorchy. Pendyrus. Various solo artists. 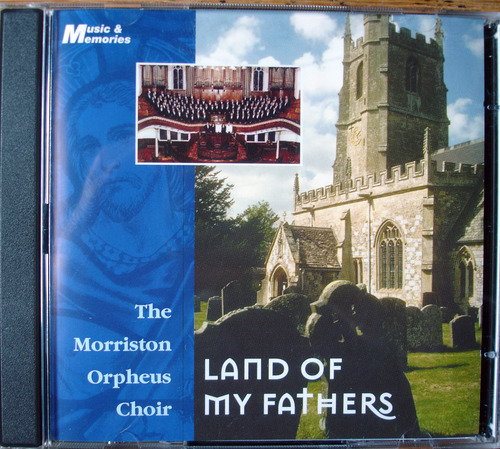 A significant release with four items conducted by Ivor Sims, the founder conductor of the Morriston Orpheus Choir. 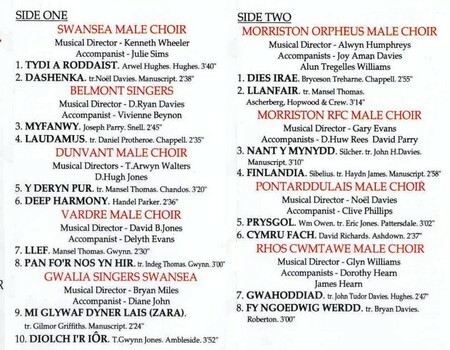 Orpheus tracks: all directed by founder conductor Ivor E. Sims (recordings from the 1950s) God bless the Prince of Wales ~ Aberystwyth ~ Tydi a Roddiast ~ We'll keep a welcome. 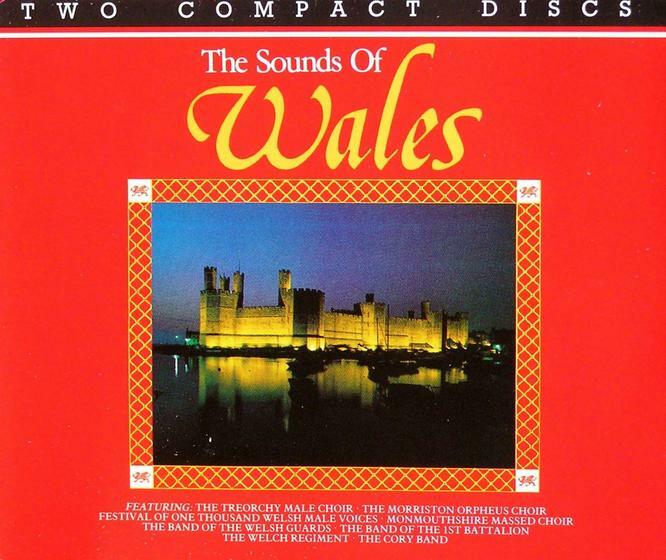 March of the men of Harlech ~ Goodbye Dolly Gray ~ Let’s face the music and dance ~ Myfanwy ~ Gwahoddiad ~ Bugeilio’r gwenith gwyn ~ Morte Criste ~ I dreamed a dream ~ The rose ~ How great Thou art ~You’ll never walk alone ~ Nessun dorma ~ Perfect day ~ Llanfair. If ever there was an opportunity and desire to recall the past, then the Millennium provides just such an opportunity. 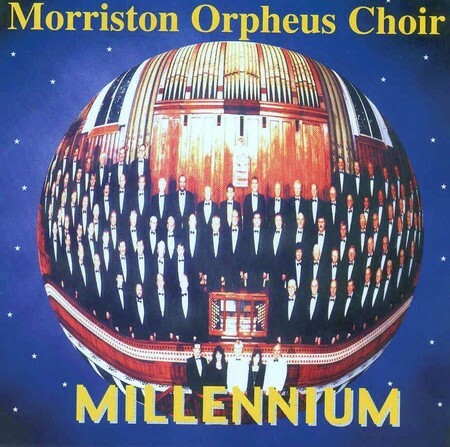 From their earliest years Morriston Orpheus has enjoyed an illustrious musical history. 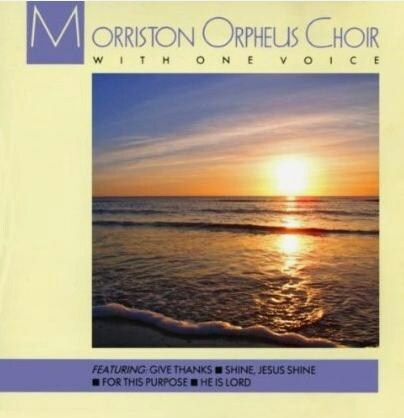 This unique recording features some of the best loved songs from this world famous choir. 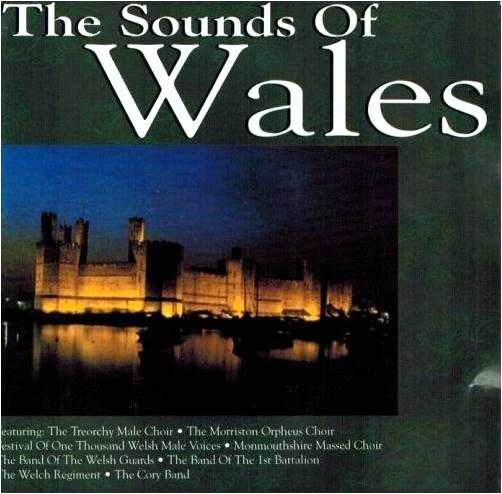 The opening track, “Men of Harlech,” reminds everyone that this body of men emanates from the heart of Wales. The second track, “Goodbye Dolly Gray,” was actually written in 1900 and sets us up for a musical journey down the decades of the twentieth century, culminating in the nineties hit - “Perfect Day.” Enjoy this Millennium Journey.